Wynn Boston Harbor, the $2.4 billion integrated casino resort under construction in nearby Everett, might lose what was once considered its most valuable asset: the Wynn name. 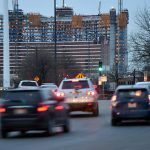 Appearing for the first time before the Massachusetts Gaming Commission (MGC) since sexual harassment allegations broke against billionaire Steve Wynn, a scandal that has worldwide implications, Wynn Boston Harbor President Robert DeSalvio said the company is “absolutely” considering a name change for the property. “We are absolutely considering a rebranding of the project, and we’ll have an announcement on that at a later date,” DeSalvio declared. 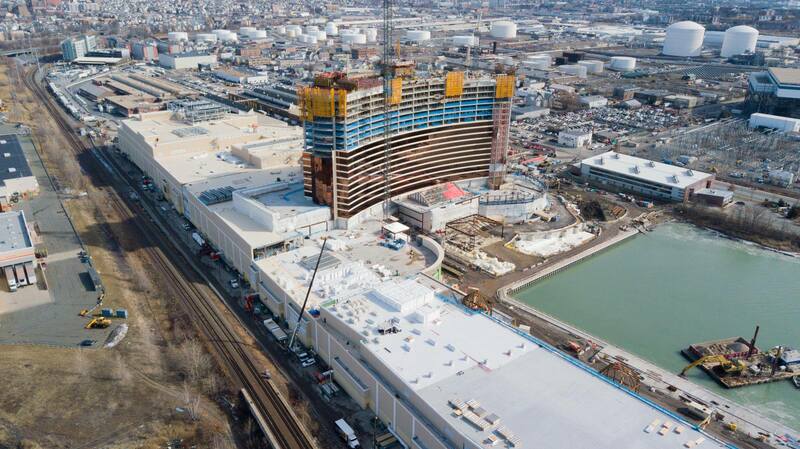 Wynn Boston Harbor, located just across the Mystic River in Everett, will feature 671 guestrooms, 150,000 square foot casino floor, convention space, retail shopping, and public park. 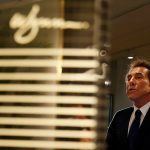 Steve Wynn continues to deny any wrongdoing, but as the allegations continued to mount, the Las Vegas visionary resigned as CEO and chairman in February. Last week, he sold his entire 12 percent stake, worth around $2.1 billion. Gaming regulators where Wynn Resorts conducts business are investigating whether the global company is qualified to continue operating casino resorts. 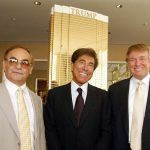 The Nevada Gaming Commission, Macau Gaming Inspection and Coordination Bureau, and MGC all want to know whether Steve Wynn’s alleged actions were only made possible due to a companywide culture that enabled the billionaire. Should the MGC determine that either the Wynn board of directors and/or senior management knew about any alleged sexual misconduct and worked to conceal the actions, the consequences could be grave. 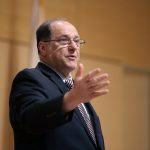 Under Massachusetts’ 2011 Expanded Gaming Act, casino operators must display “integrity, honesty, good character and reputation.” Should they fail to live up to that mandate, the law asserts that their licenses can be revoked. Two powerful elected officials, however, say it’s time to strongly consider removing the Wynn name. While stripping logos is one thing, rebranding Wynn Boston Harbor might be more difficult than many realize. The resort’s main tower is already soaring into the sky, and features the iconic shape and curvature of Wynn casinos found in Las Vegas and Macau.